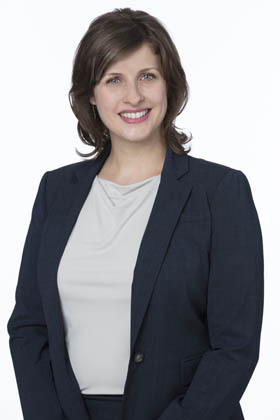 Ms. Thompson focuses her practice on the defense of corporations and educational institutions in a variety of civil and commercial litigation matters, including general liability, premises liability, contract disputes, products liability claims and insurance coverage. Ms. Thompson also has experience defending broker-dealers in customer-initiated arbitrations involving a variety of claims arising under state and federal securities laws. Prior to attending law school, Ms. Thompson taught English as a Second Language in New York City public schools. She is fluent in Spanish and Portuguese.